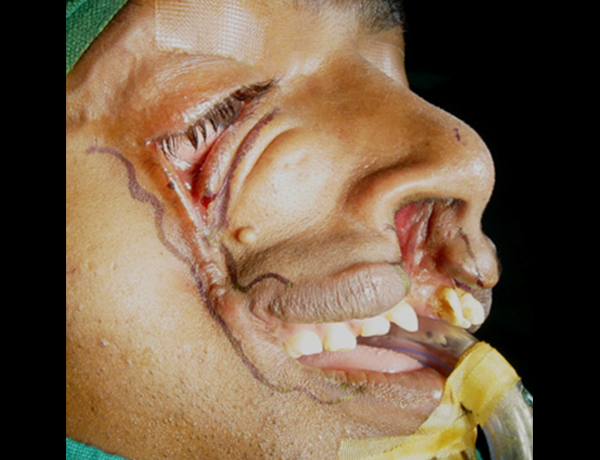 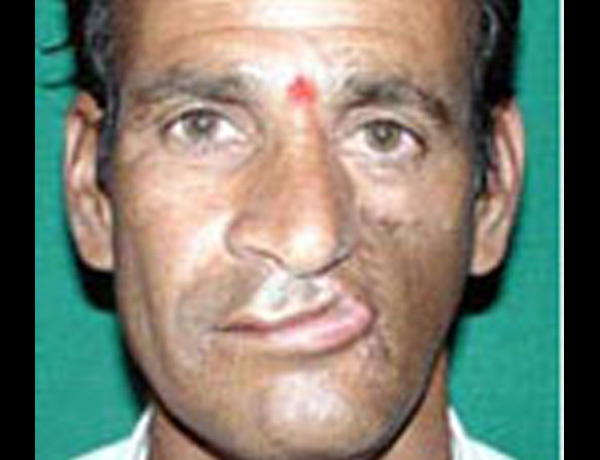 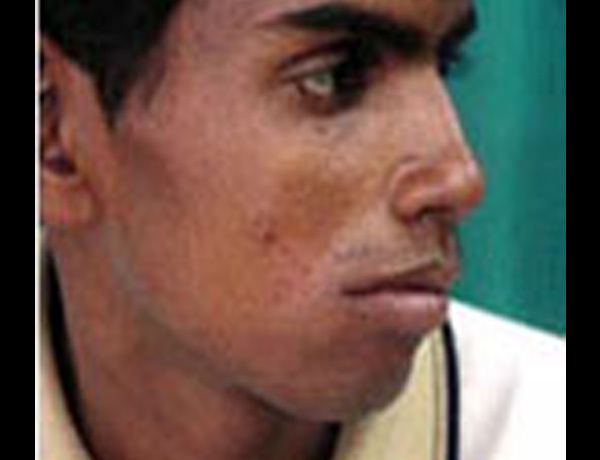 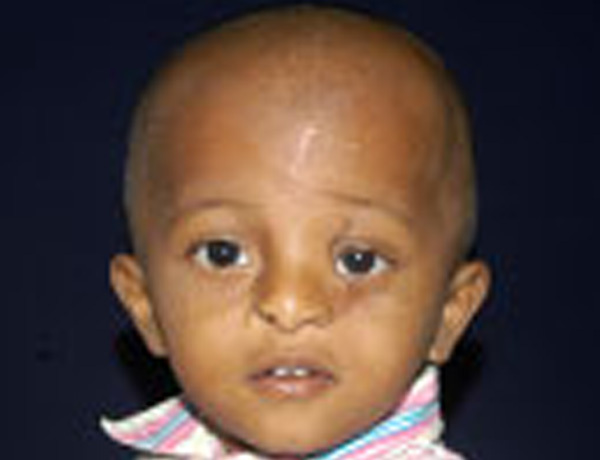 Craniofacial is a medical term that relates to the bones and soft tissue of the skull and face. 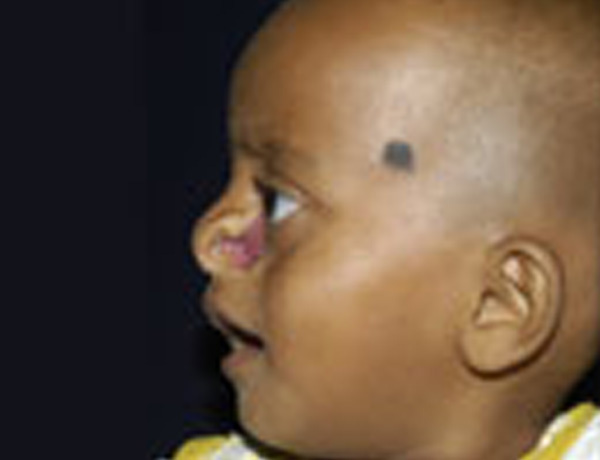 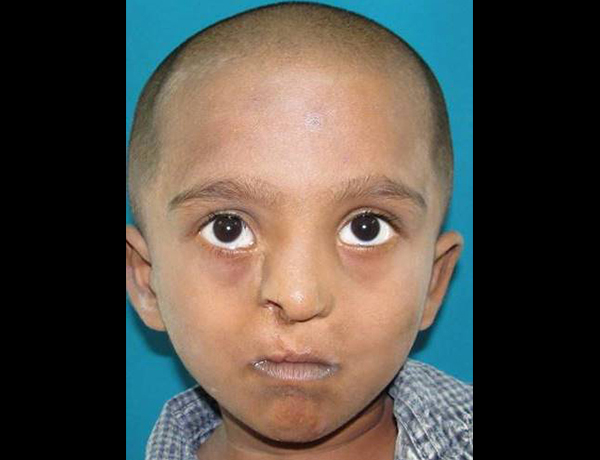 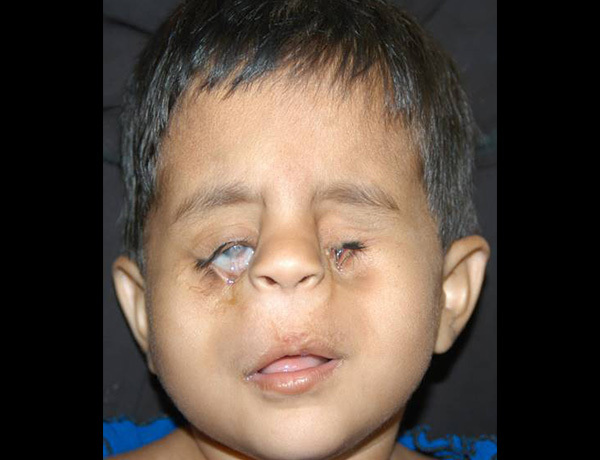 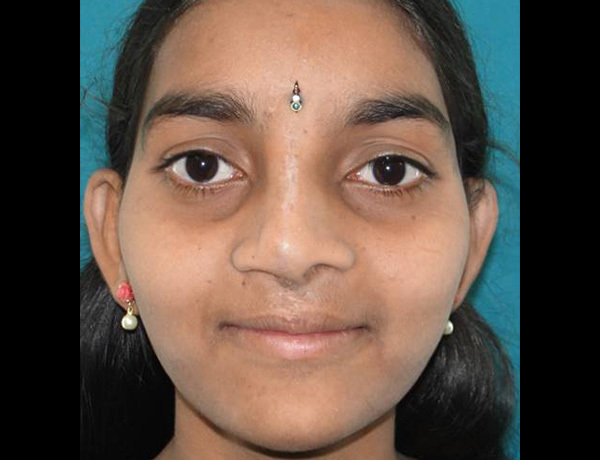 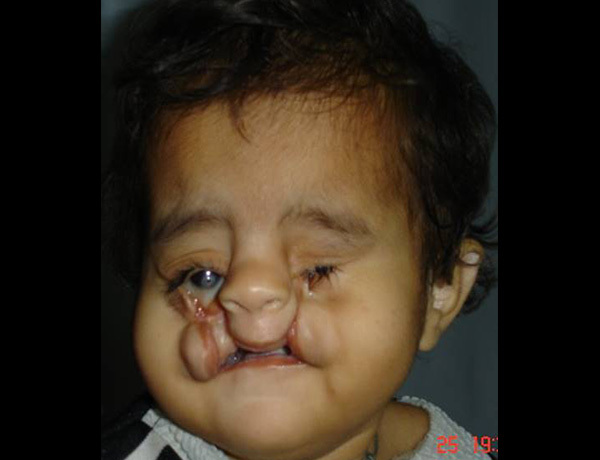 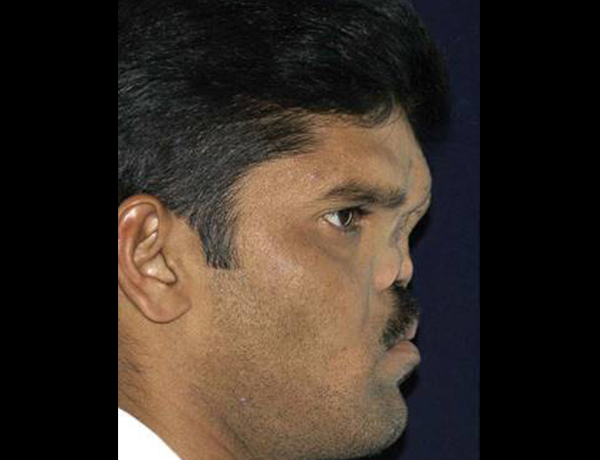 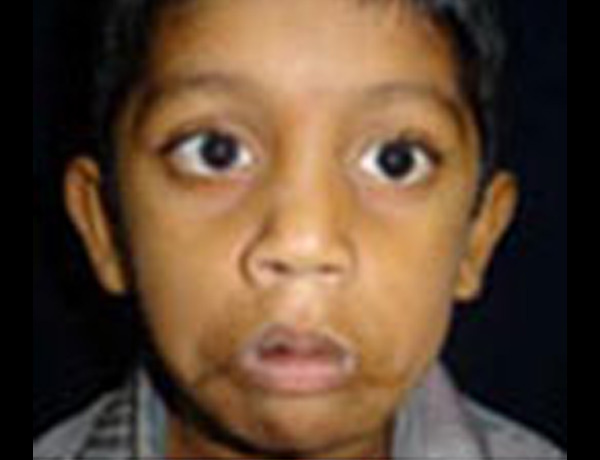 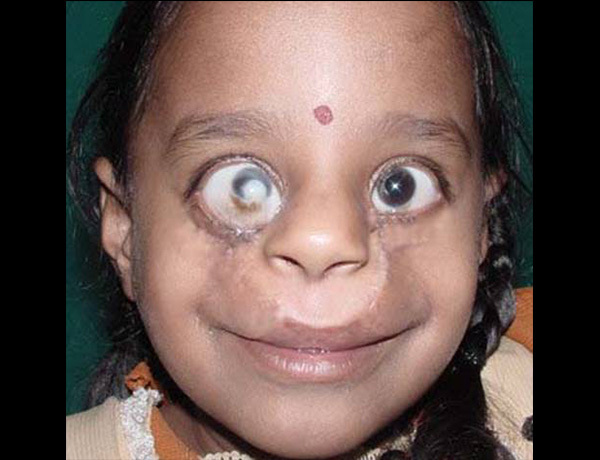 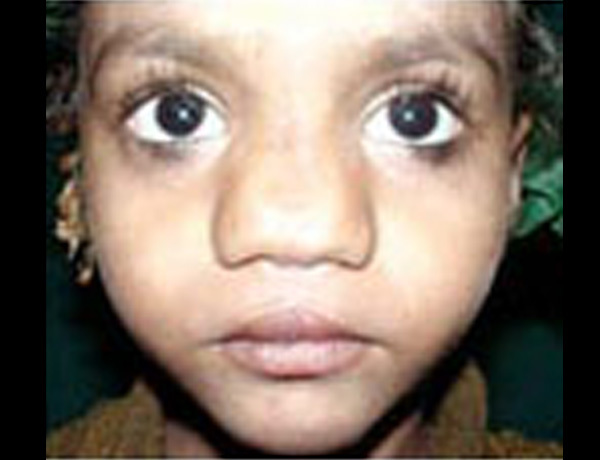 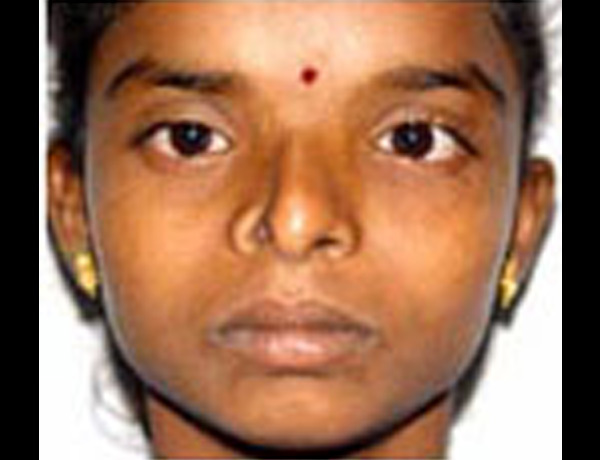 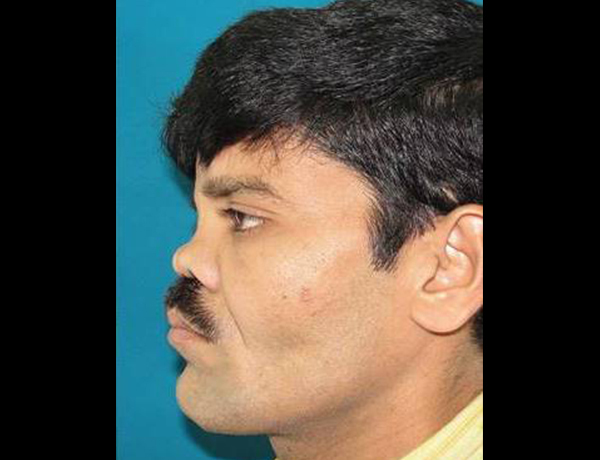 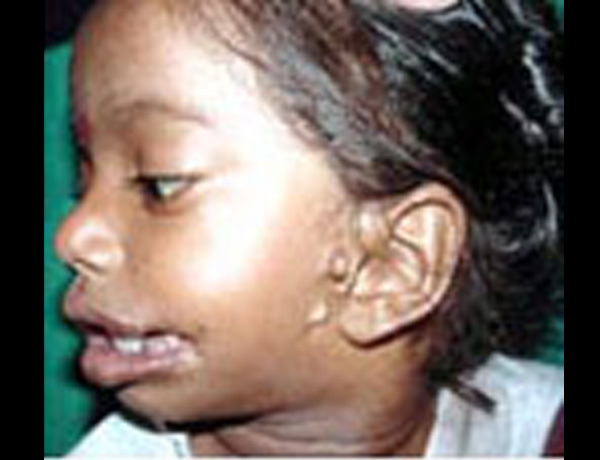 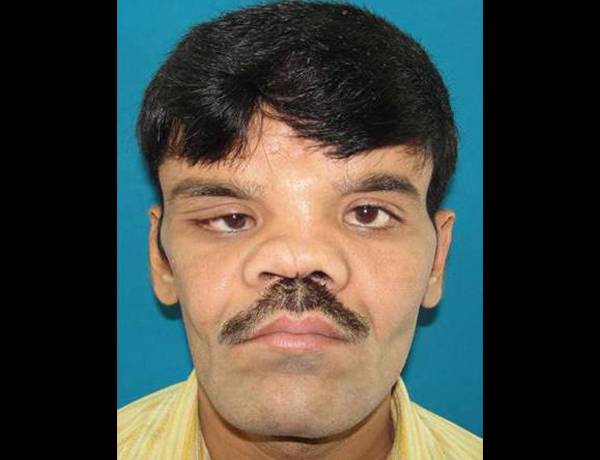 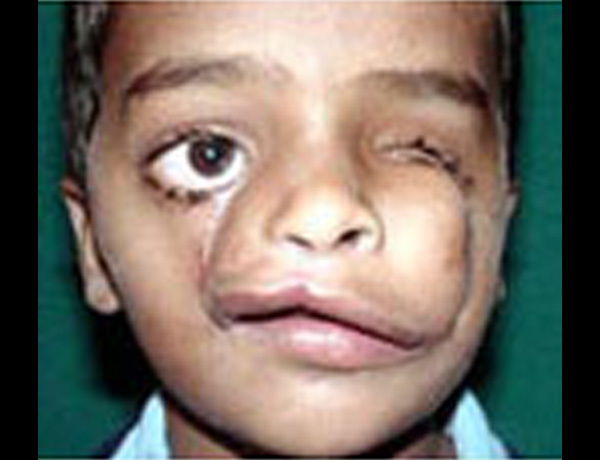 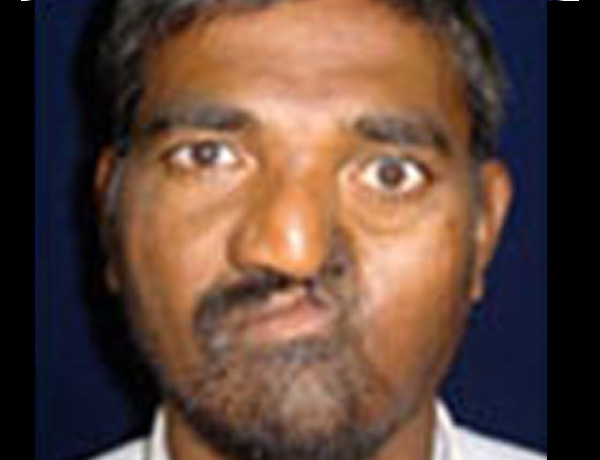 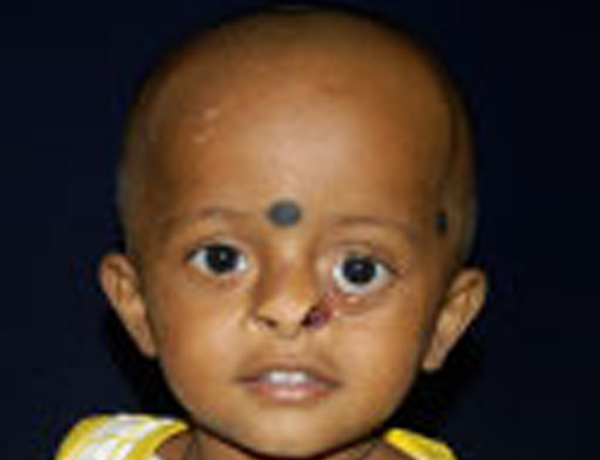 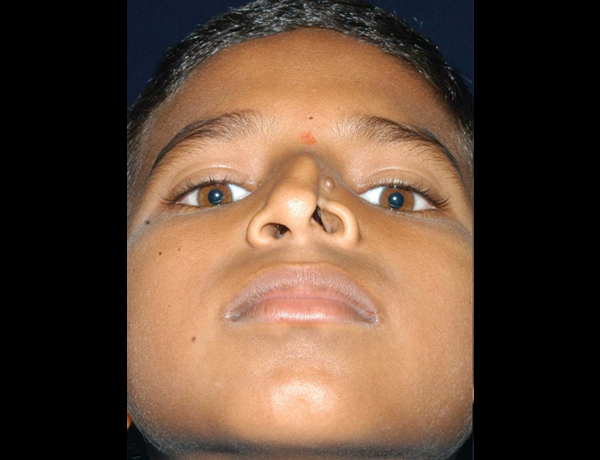 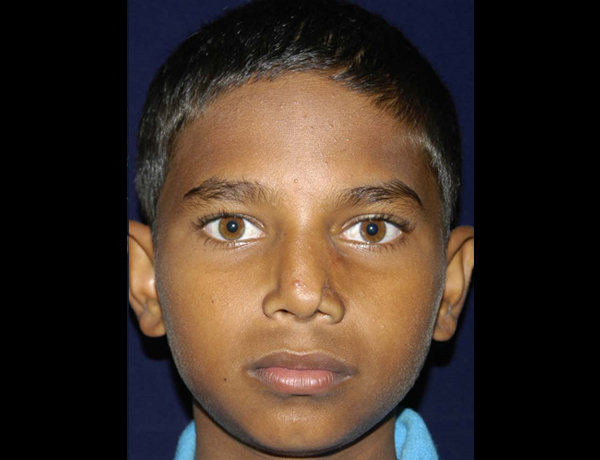 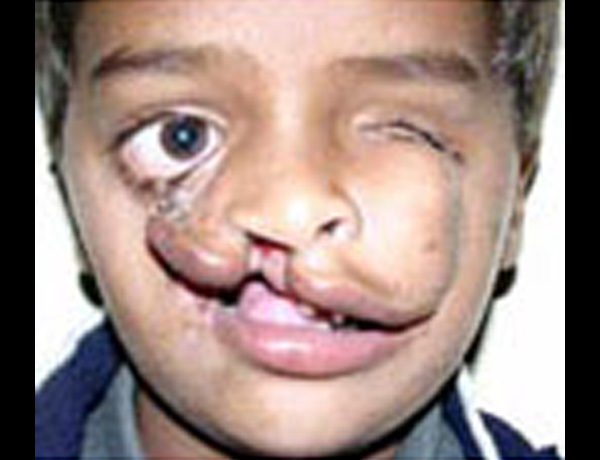 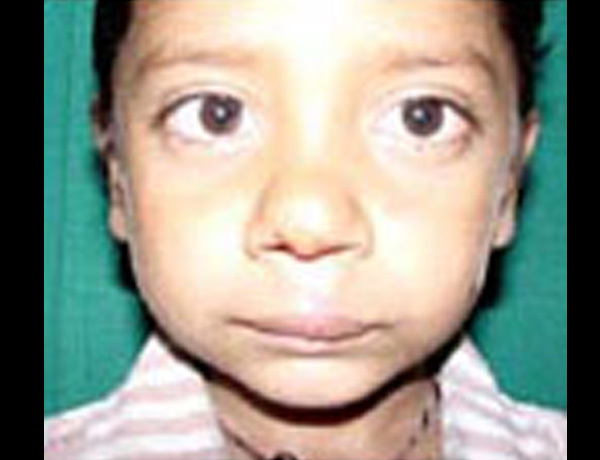 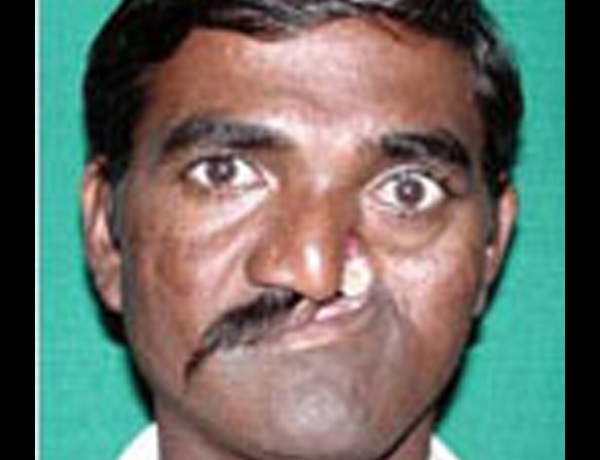 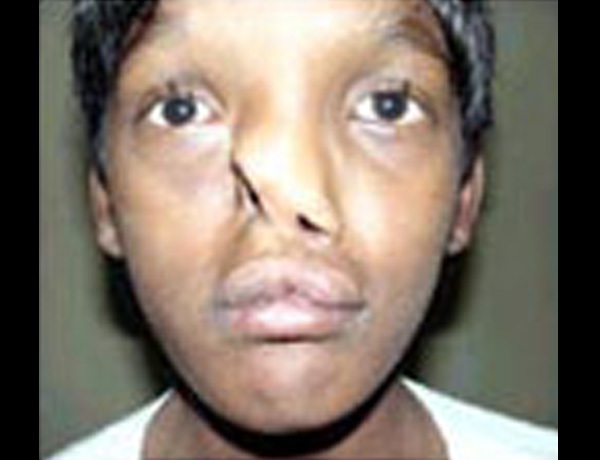 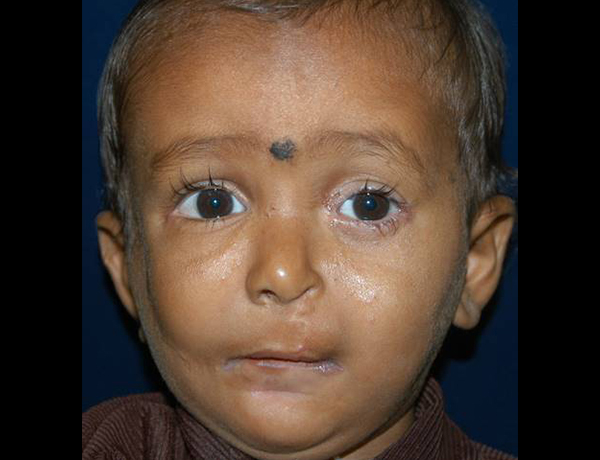 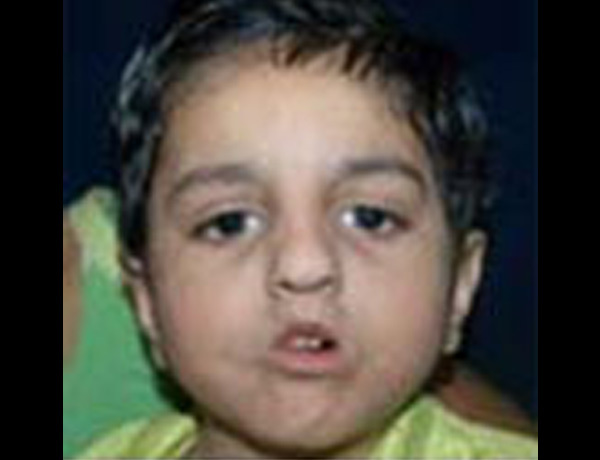 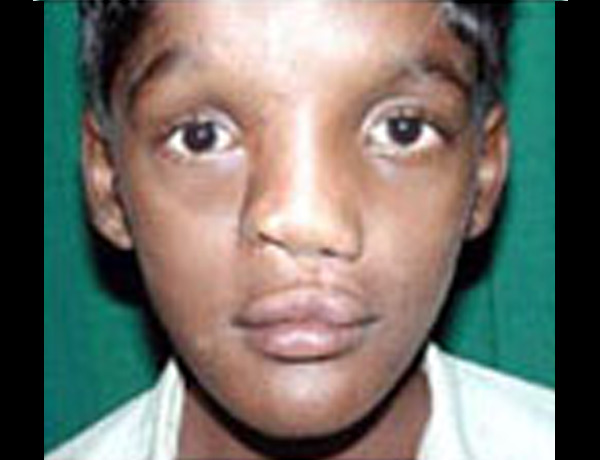 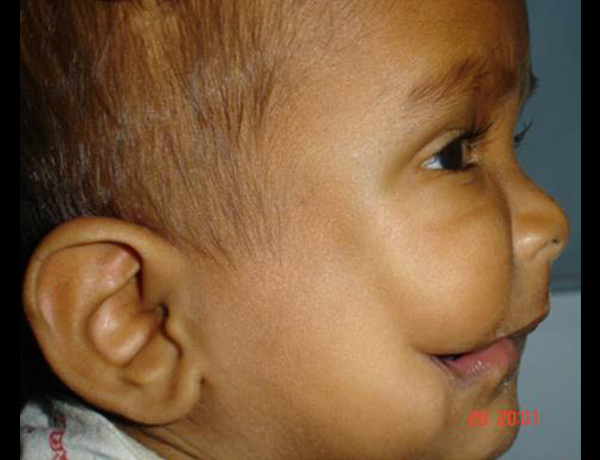 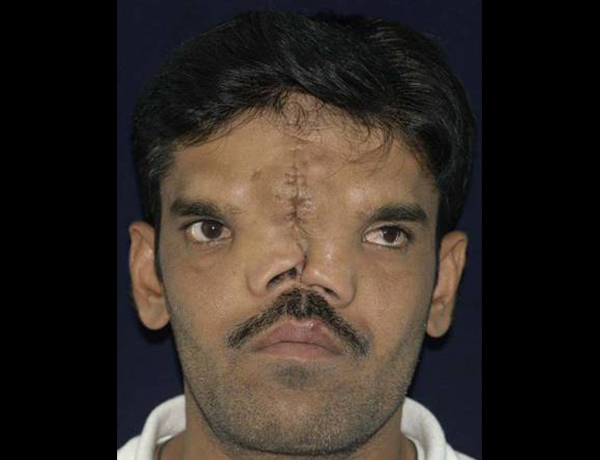 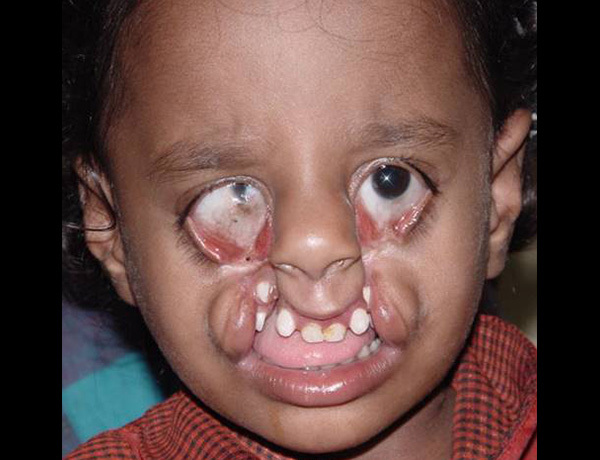 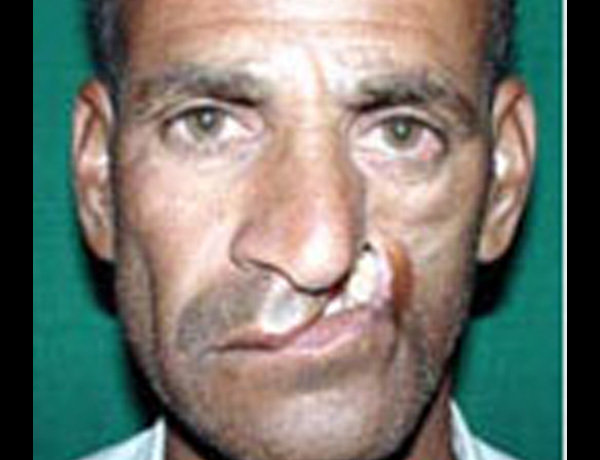 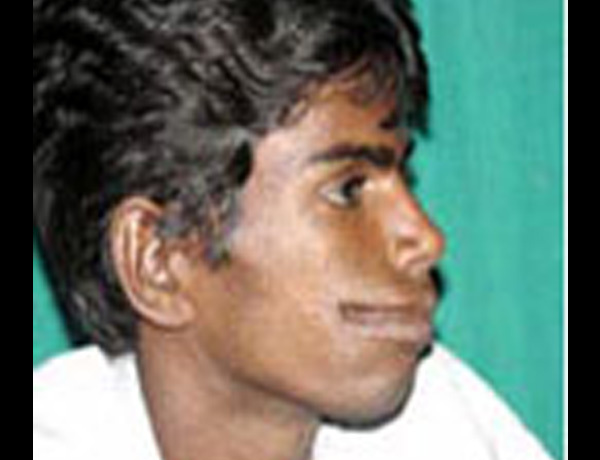 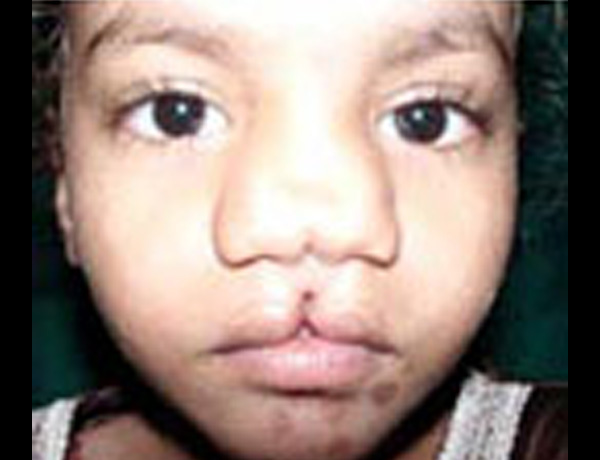 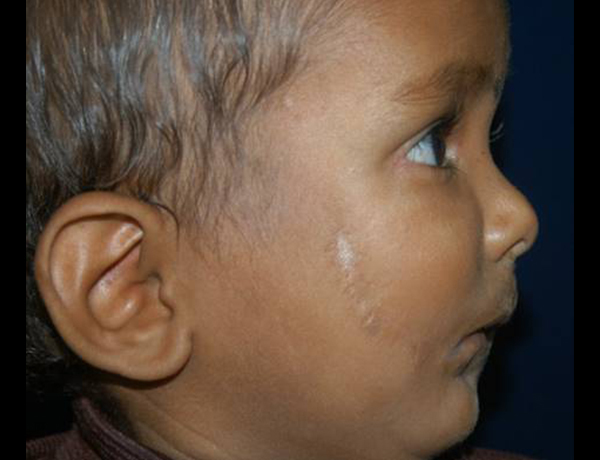 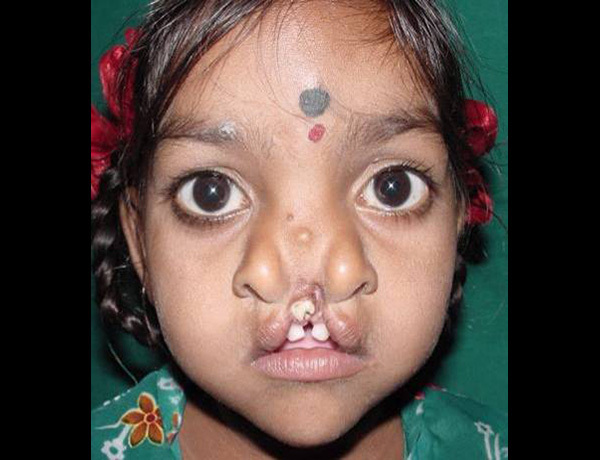 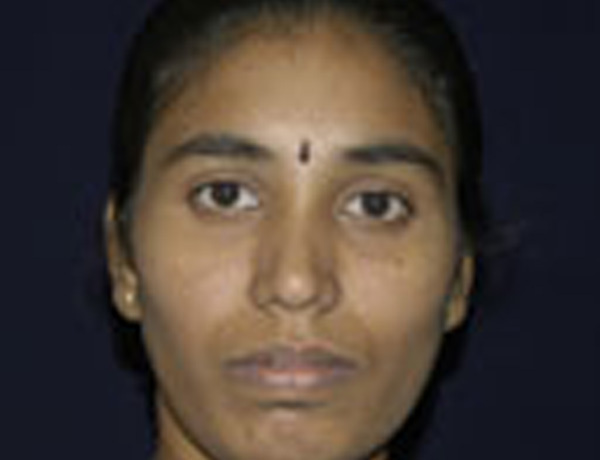 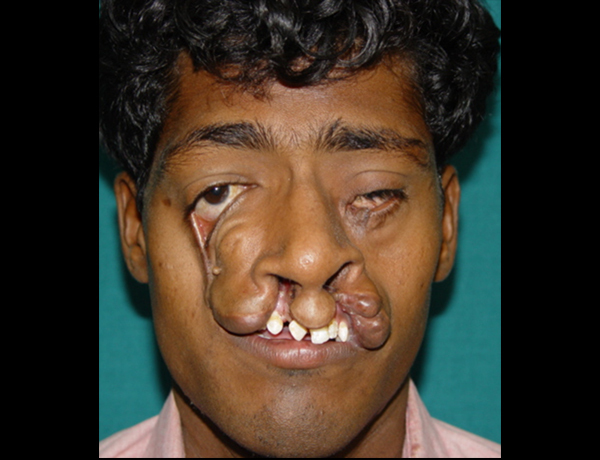 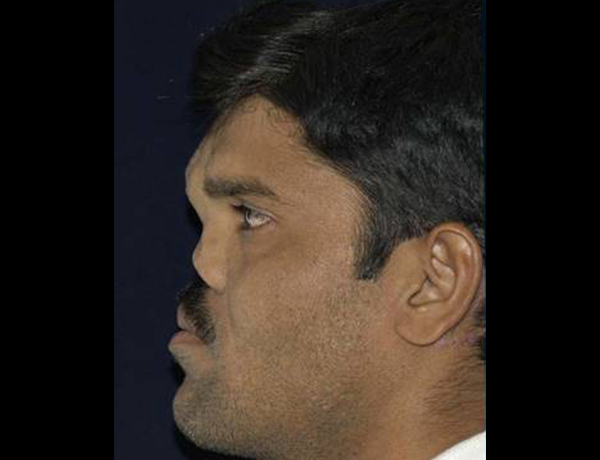 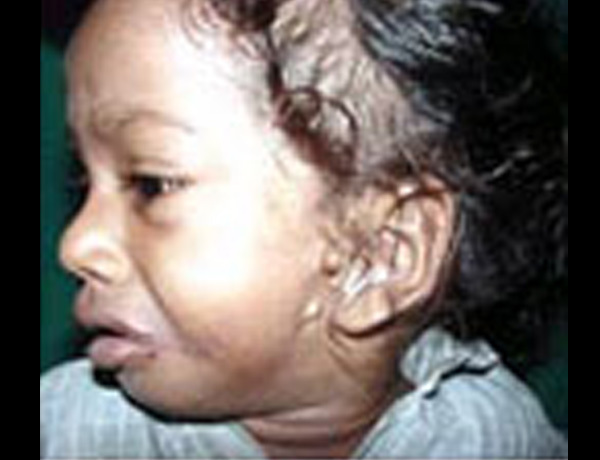 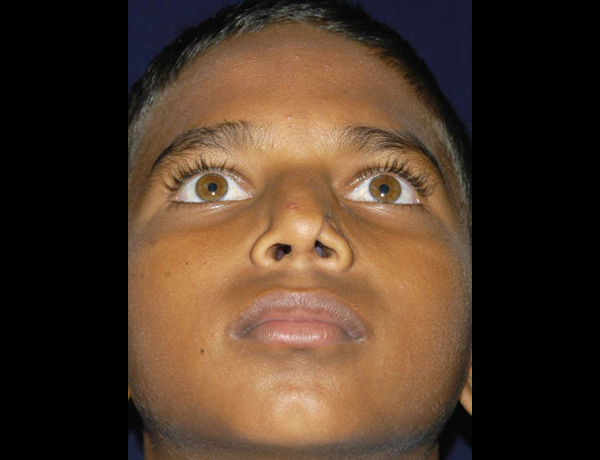 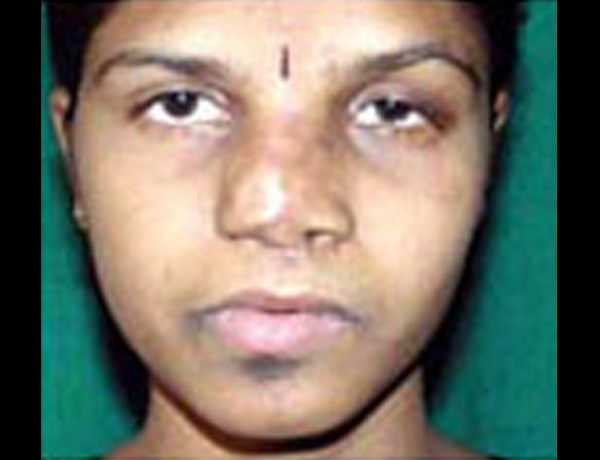 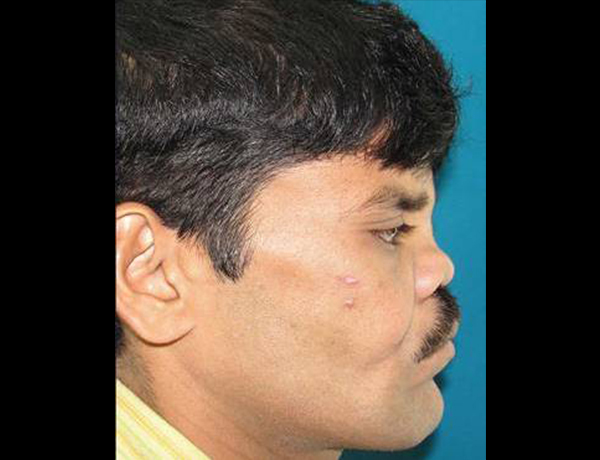 Craniofacial abnormalities are birth defects of the face or head. 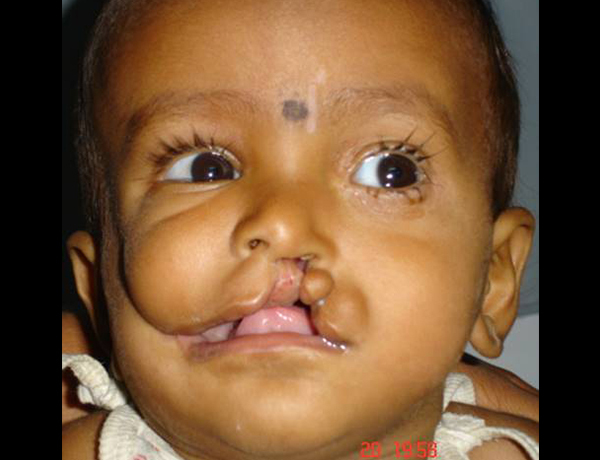 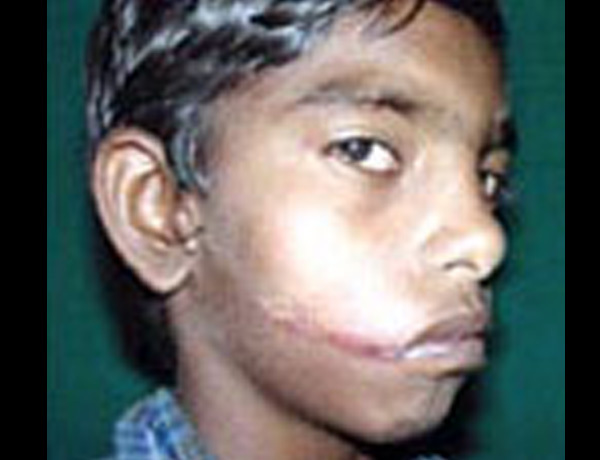 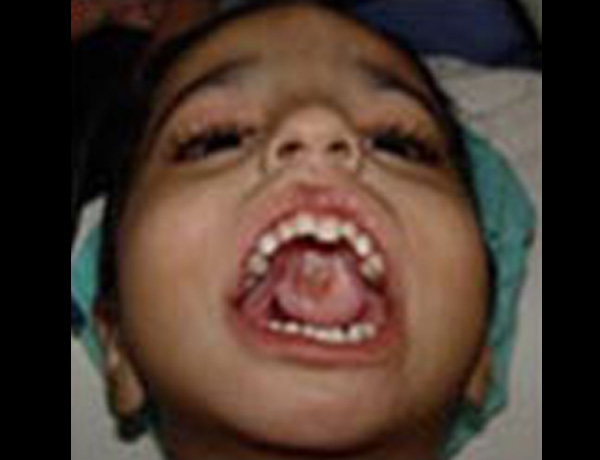 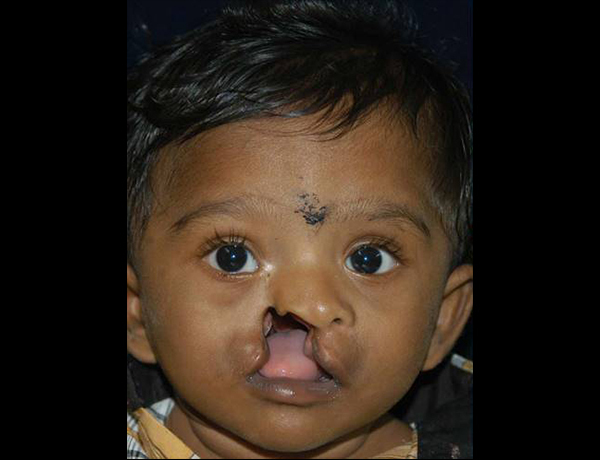 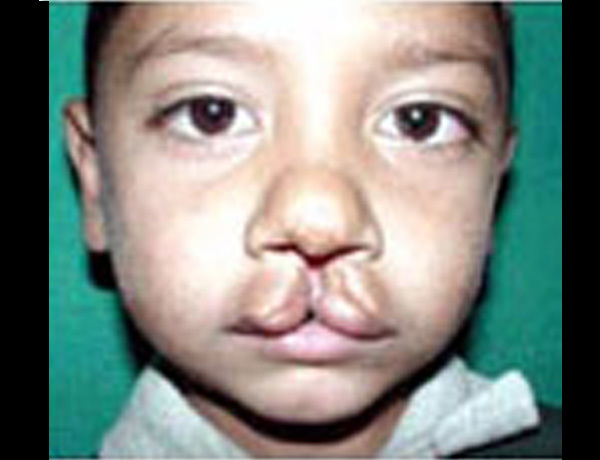 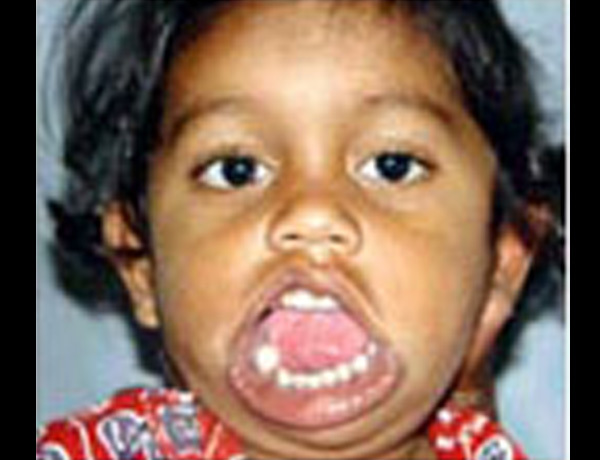 Some, like cleft lip and palate, are among the most common of all birth defects. 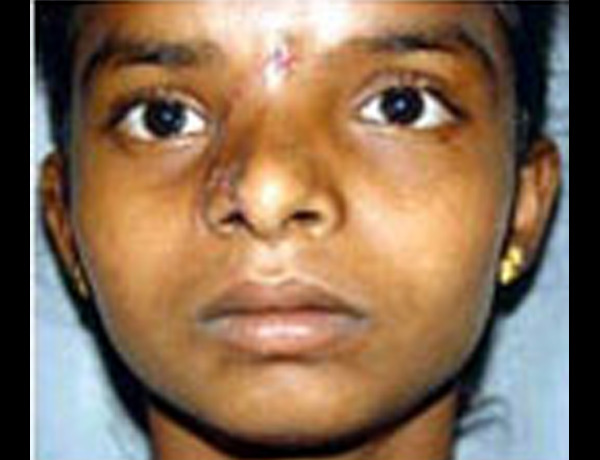 Others are very rare. 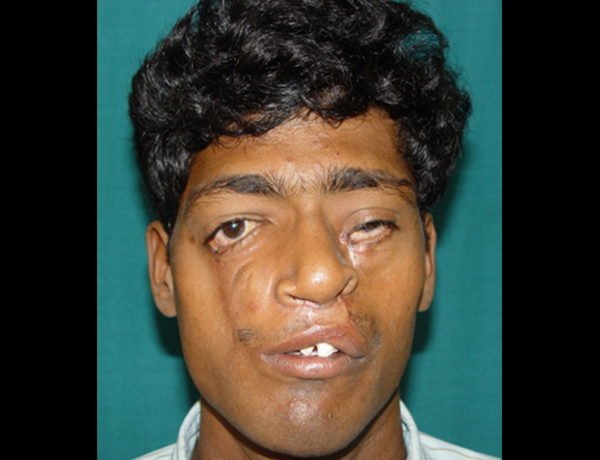 Most of them affect how a person’s face or head looks. 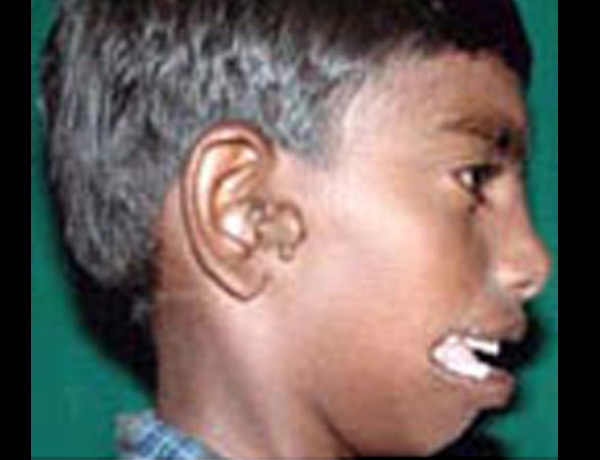 These conditions may also affect other parts of the body. 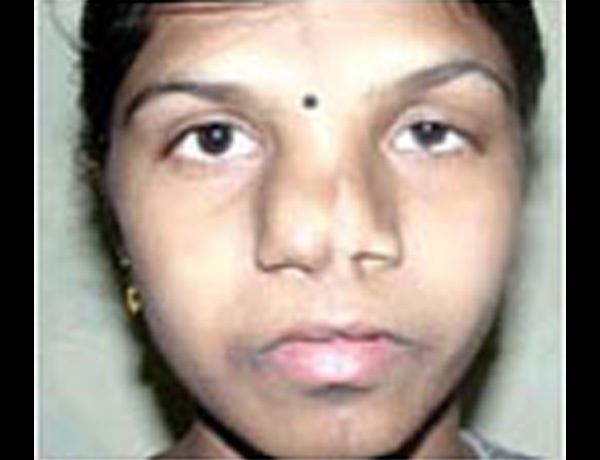 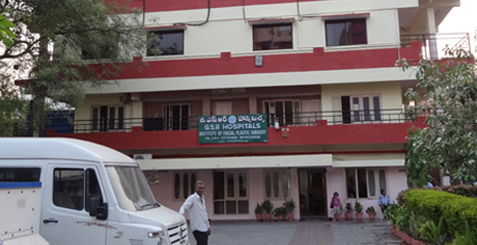 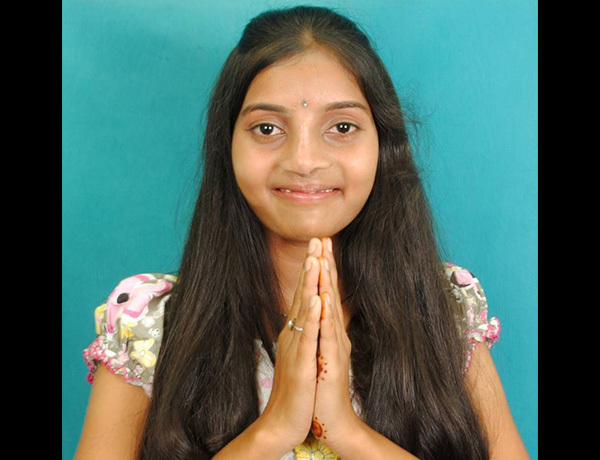 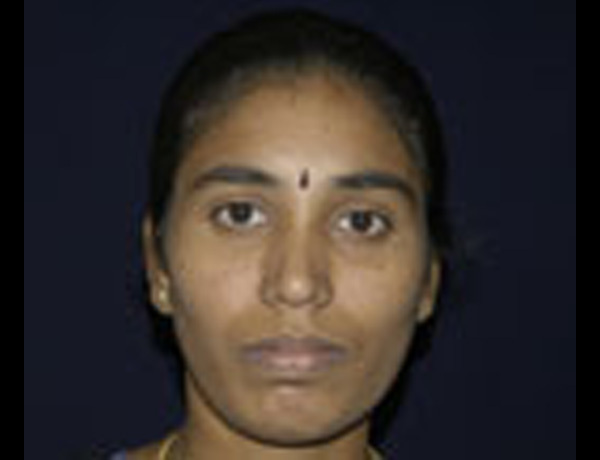 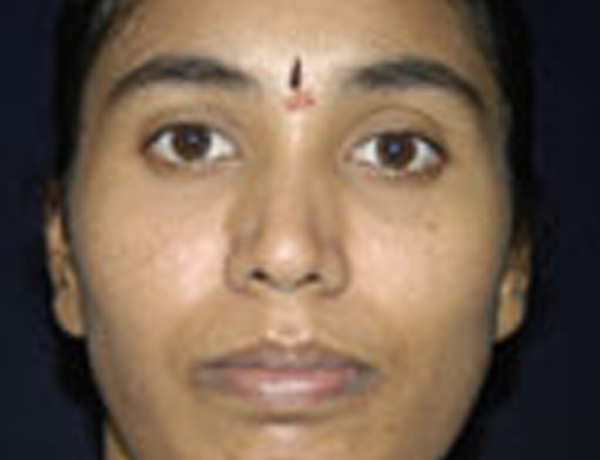 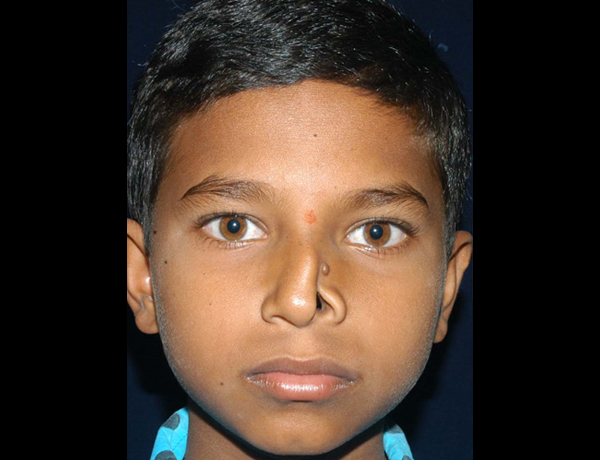 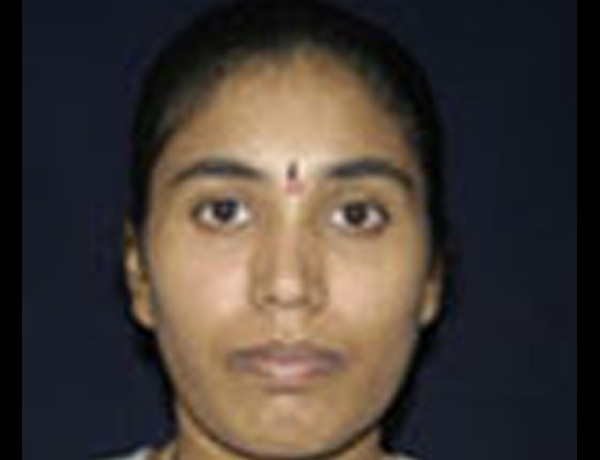 Treatment provided by us depends on the type of problem and we make sure that reconstructive surgery helps in enhancement of the person’s appearance.